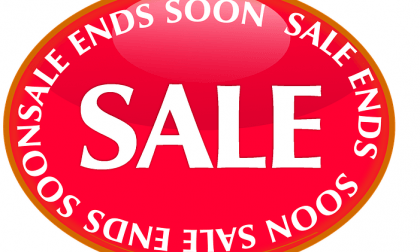 When you need a deal on your next car rental or when purchasing car parts online you don't have to spend hours on the internet looking for car rental coupon sites. 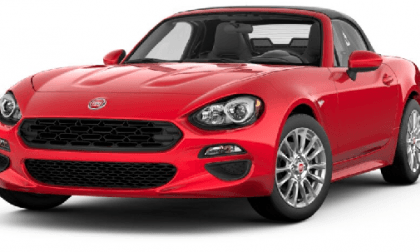 Here are several major places where you can find coupon codes for car rentals or anything related to cars, including parts. I’m happy to admit that I’m one of those auto-journalist that over estimated MSRP for Honda’s latest and greatest Civic Si. 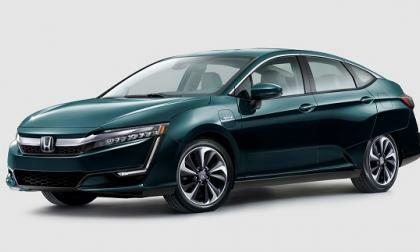 Friday, Honda ended price and availability speculation. I find 2017 Civic Si to be a screaming performance bargain as priced. 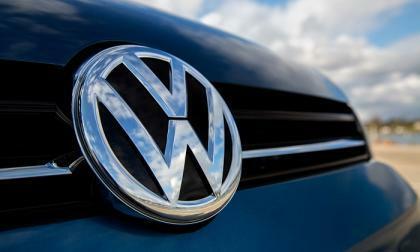 Volkswagen announced a few months ago that it would have 30 new electric models on the market by 2025. 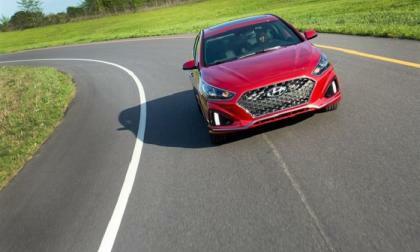 The automaker has kept up its pressure to meet this goal by announcing several electric models late last year and early this year. 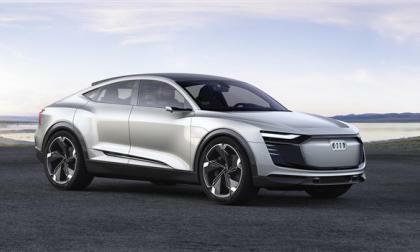 Audi this week said it would launch the e-tron performance Sportback as a 2020 model. It is based on the concept shown at Shanghai last month. 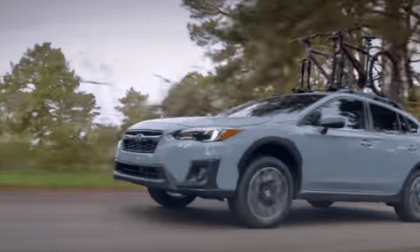 The all-new 2018 Subaru Crosstrek will be more fun to drive, thanks to 4 fresh improvements. 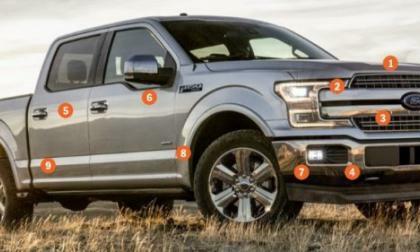 Ford Motor Company surprised everyone by rolling out the redesigned 2018 F150 at the 2017 Detroit Auto Show and today, the automaker offers a breakdown of the new exterior design cues which allow this half ton pickup to differentiate itself from the 2017 models on sale today. 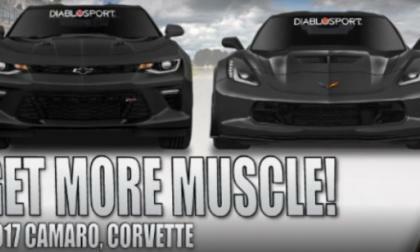 If you have a 2017 Chevrolet Camaro SS, Corvette Stingray, Corvette Grand Sport or Corvette Z06 and you would like to add a little more power with the push of a button, you are in luck, as the tuning experts at Diablosport have just rolled out their pre-loaded performance tuning packages for each of those high performance Chevys. 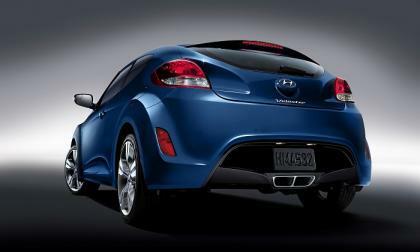 If your Hyundai Veloster is leaking oil, perhaps the solution is simple – make sure you’re using a Hyundai original equipment oil filter. While the headline may not read like a huge sales stride for Honda’s latest and greatest FCEV (hydrogen fuel cell electric vehicle) it’s very encouraging to this alternative personal transportation advocate putting it into perspective, that’s huge news. 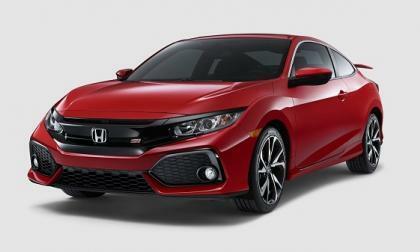 According to American Honda Motor Company, 2017 Civic was the best selling car “by far,” for the first 4 months in 2017. 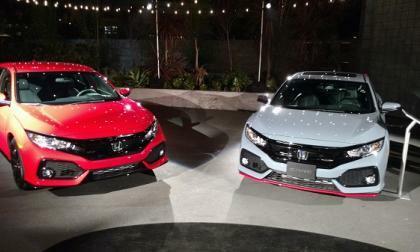 What’s driving Honda Civic sales? 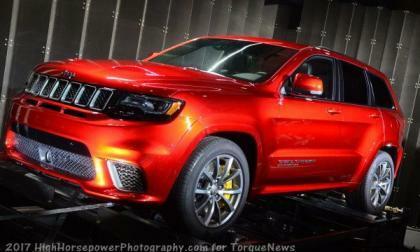 Mopar fans in Australia have been clamoring for a right hand drive Hellcat car and while there is no indication that the supercharged Challenger or Charger will soon be offered in that market, it seems likely that the new Jeep Grand Cherokee Trackhawk will bring Hellcat power to Aussie dealerships. The 2018 Porsche 911 GT3 set a mark that should stand for at least a year when it smashed the best lap time on the North Loop of the Nurburgring by more than 12 seconds recently. 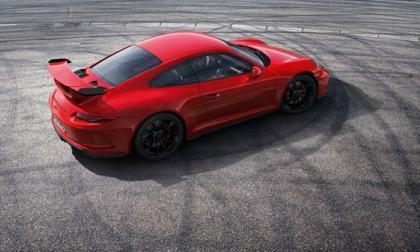 Porsche uses the North Loop, a 14-mile race track to vet its models and their performance. 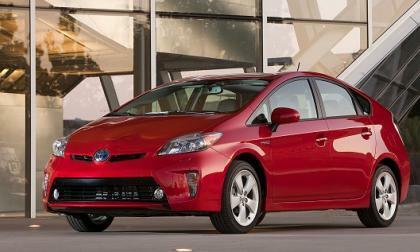 Autotrader says that the Prius is the fastest-selling used vehicle in the U.K. 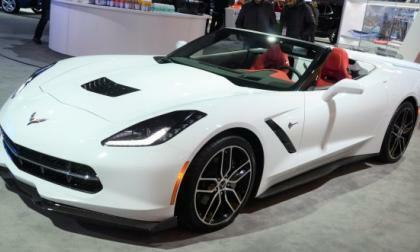 If you want to order a new Chevrolet Corvette and receive it in time to enjoy this summer, you will want to place your order soon, as all orders received after June 12th will not be slated for production until after the planned Corvette production downtime – so order soon, or wait for your car until at least October. 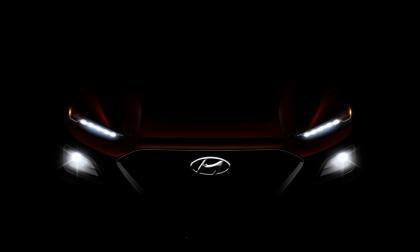 The Hyundai Kona has been unmasked. Mostly. 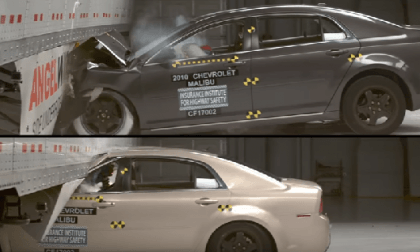 IIHS highlights how a simple truck design change could save many people's lives each year. 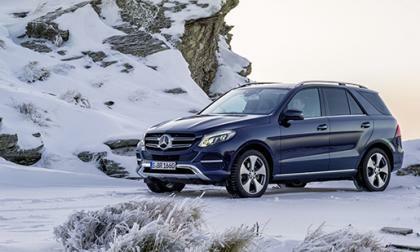 What’s the best used SUV under $15,000? 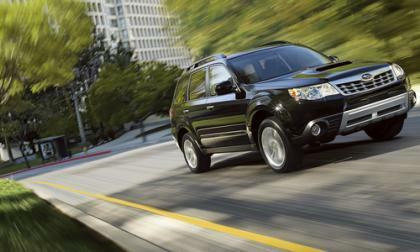 The 2013 Subaru Forester tops the list. 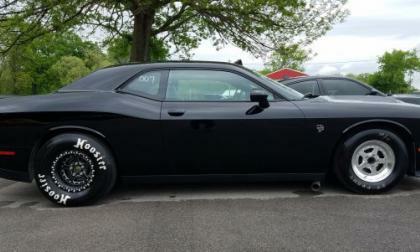 Late last month, the Epling Garage “007” Dodge Challenger SRT Hellcat set the new quarter mile record for the quickest manual transmission Hellcat car – running a 9.272 at 146.3 miles per hour – and this morning I had a chance to talk to Leon Epling about how this father-and-son team reached this record. 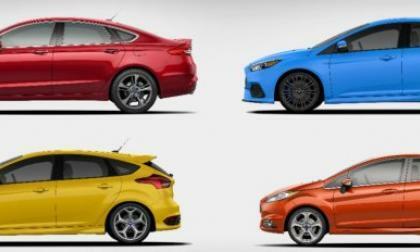 Ford Motor Company has diversified its performance portfolio in the past few years and the introduction of the Focus ST, the Fiesta ST, the Focus RS and the Fusion Sport have all played a big role in attracting younger, wealthier buyers to the brand. 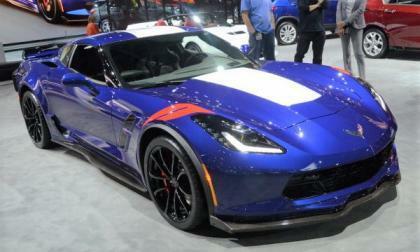 General Motors is looking to clear out the 2017 Chevrolet Corvette models sitting at dealerships around the country to make room for the upcoming 2018 models and to speed up 2017 Corvette sales – the company is offering a 10% discount on all examples of the 2017 model year sports car. 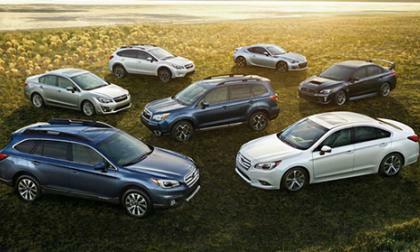 Due in part to a media group's testing, Toyota has a new TSB for Highlander and Sienna. 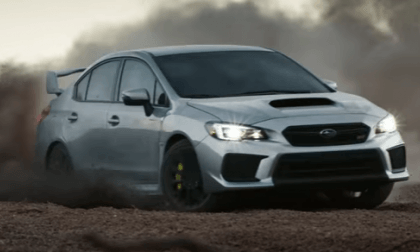 Subaru picks up the Best Performance Brand award 3 years running. It sums up why the brand is so popular. 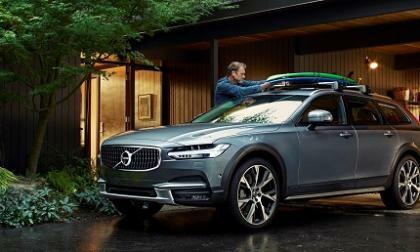 What sets the brand apart? 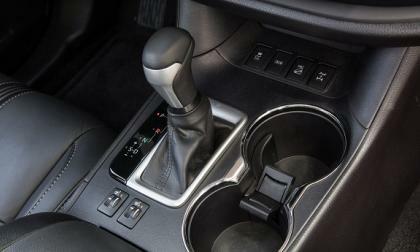 Four years after it was announced, Volkswagen has taken its ambitious 10-speed dual-clutch automatic off the table. Frederich Eichler, transmission chief, told the Vienna Motor Symposium recently, it reflected the older culture of "bigger is better." 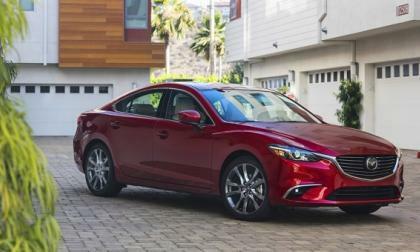 Income Tax time in the United States is historically, a slow time for auto sales. 2017 is no exception, with most makers experience a bit of a market correction. The bright spot for Honda is the 2017 CR-V 2-row SUV. 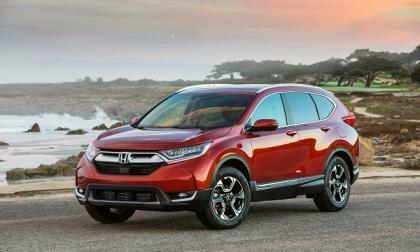 What;s driving record CR-V sales in April? Today TorqueNews spoke with Dakota Campbell, who is a diesel mechanic for a company called Poldrack Auto in the Austin, TX area and is currently finishing up tech school to get his certification. 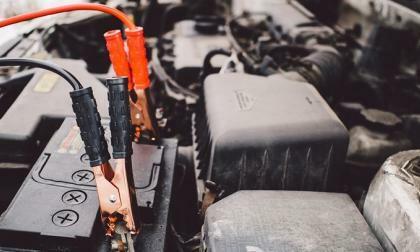 I asked him about best car batteries and how to minimize charging risks. Here is what he said discussing the safety measures in regard to dying car battery.